Leica Viva TS12 - Print-O-Stat, Inc.
Leica Viva TS12 Robotic package sets a new standard. 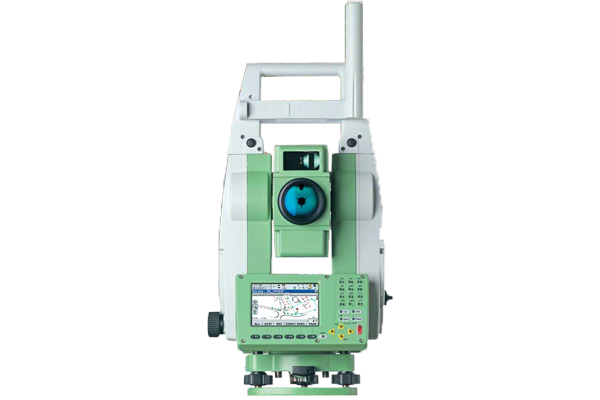 Everything you need is in one package to begin efficient surveying today. Leica Viva TS12 is packed with features, such as the unique PowerSearch sensor which finds prisms regardless of their location in seconds and the light weight Leica CS10 controller which provides secure wireless connectivity to the total station. Together with the easy-to-use Leica SmartWorx Viva software, robotic surveying has never been so easy and productive. Leica Viva TS12 uses years of experience to optimally find, lock and measure to prisms with a single key press. With the unique PowerSearch sensor any prism type is found within seconds regardless of location. 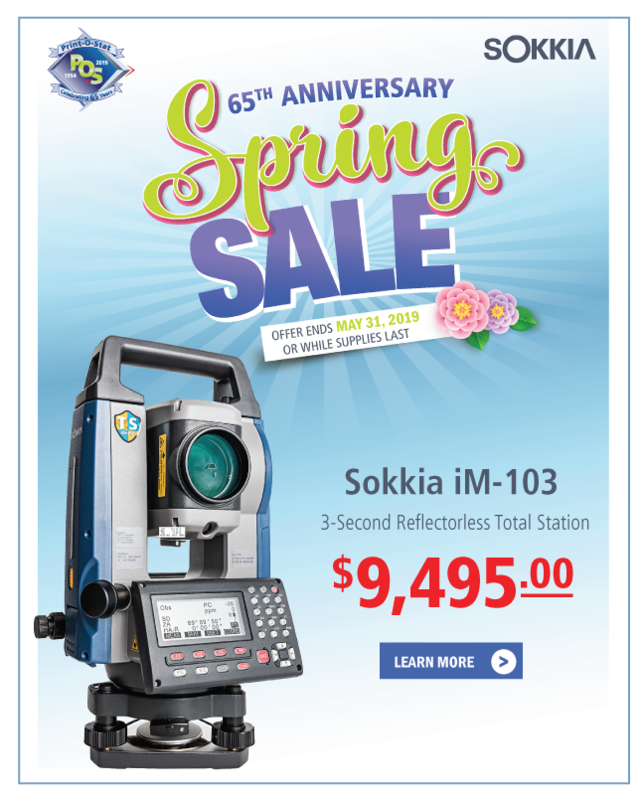 Your benefit — the fastest robotic total station in its class. SmartWorx Viva LT is designed with simplicity in mind using clear graphics, logical menu structures, non technical terminology and simplyfied workflows. Your benefit — be up to speed in a minimum of time. Original Leica Geosystems Accessories guarantee seamless operation and maximum performance, as all accessories have been meticulously designed for the instrument. Your benefit — trusted results today and tomorrow.